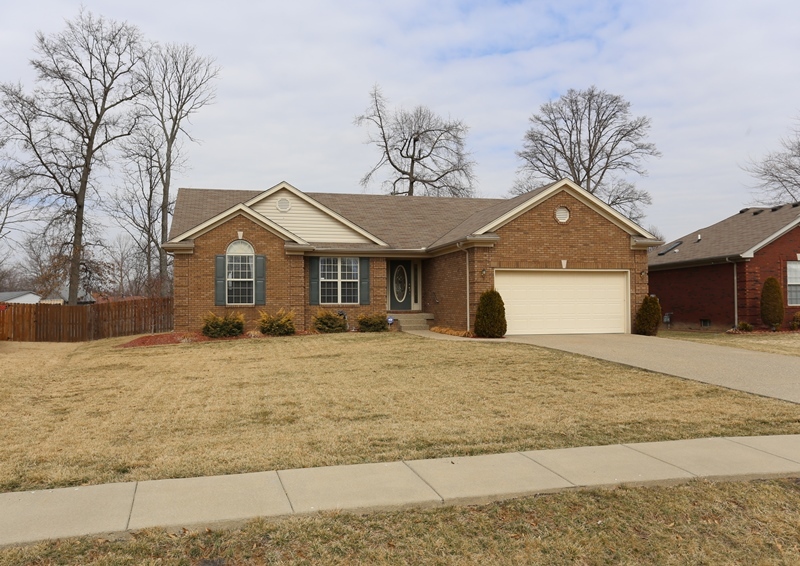 6208 Yellow Pine Drive in Louisvillle, KY is presented by The Hollinden Team at RE/MAX Champions. 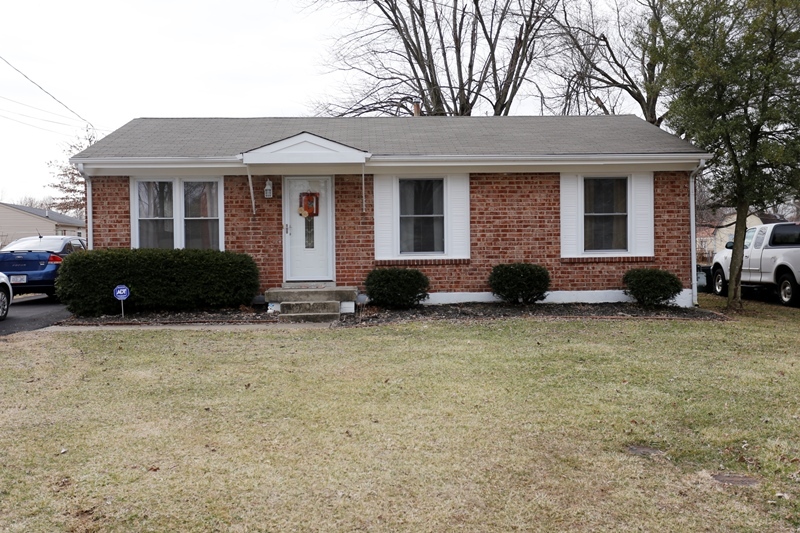 This 3-bedroom brick ranch is very attractive and shows well. 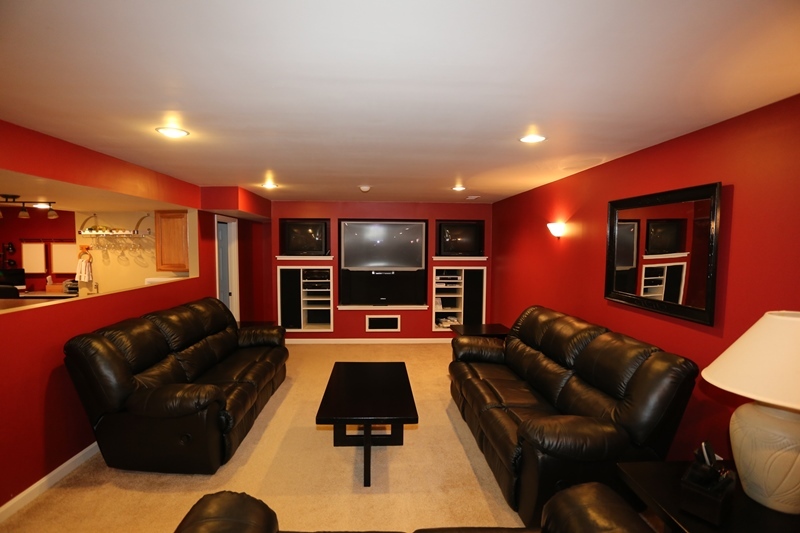 It is hard to find a home for sale in this area in this price range with this many updates. It truly is move in ready condition. This was a great home that sold in less than 30 days. Contact the Hollinden Team today to see how we can get your home sold. Take our personalized video tour of Yellow Pine to see for yourself what this cute home has to offer. If you are looking for a home where the roof, furnace, and air conditioner are less than 2 yrs old, than you've found it. While working on the HVAC system they decided to replace the electrical panel as well. 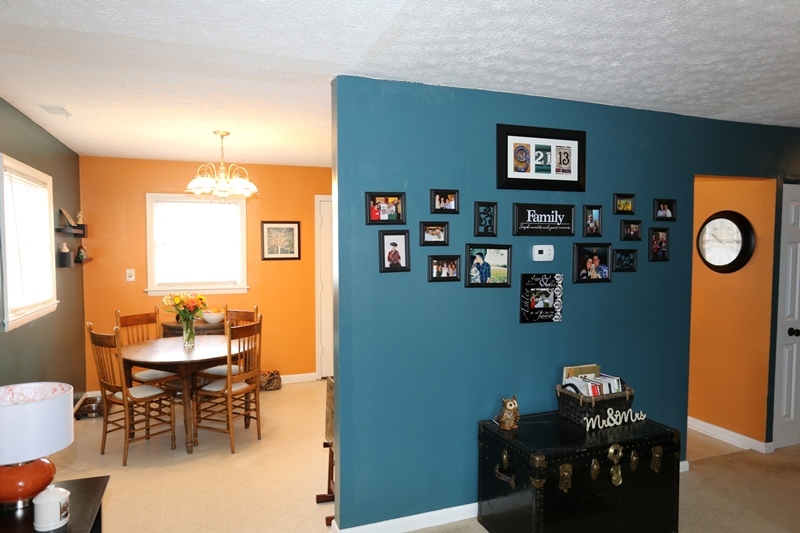 Current owner has freshly painted the home with nice designer colors and neutral carpet. A shed with electricity provides additional storage in the backyard. The latest addition would be a black top driveway installed in the fall. Large flat backyard offers loads of summer fun. You could add a pool or swing set…heck, there’s room for both. Freshly stained deck offers a swing and shade tree with plenty of room for your outdoor patio furniture and grill. Sit back and enjoy your favorite cold beverage after a long day at work. This home is ready for you to make it your new home. Sellers hate to move, but it’s time to for a larger home. Yellow Pine Drive is located in Southern Jefferson County in Maple Grove Subdivision, near Okolona in the 40229 zip code. This is conveniently located near the Gene Snyder freeway and I-65. It is close to the Preston Highway corridor with abundant shopping. Nearby outdoor recreation opportunities can be found at McNeely Lake Park. If golf is your thing we’ve got that covered too. Visit Quail Chase golf club, (public) to enjoy playing 27-holes of golf. Are you ready to make this house your home? 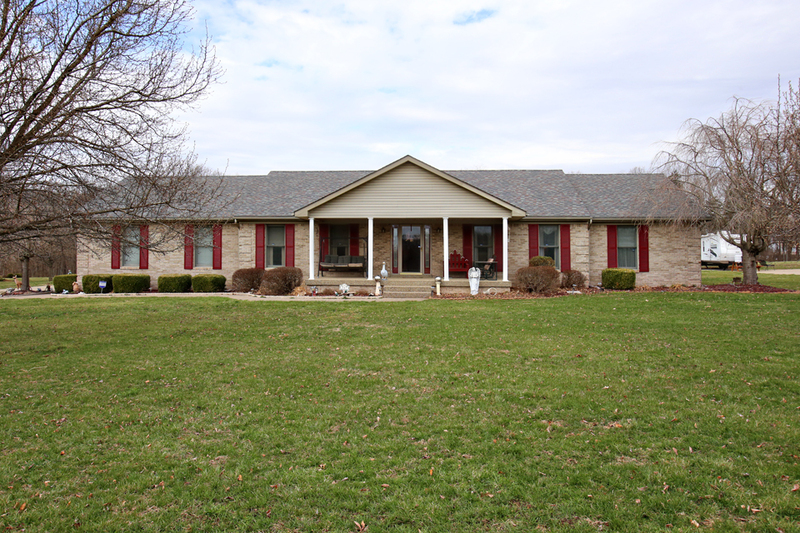 Call Tim Hollinden today at 502-429-3866 to schedule a showing and get all the details. 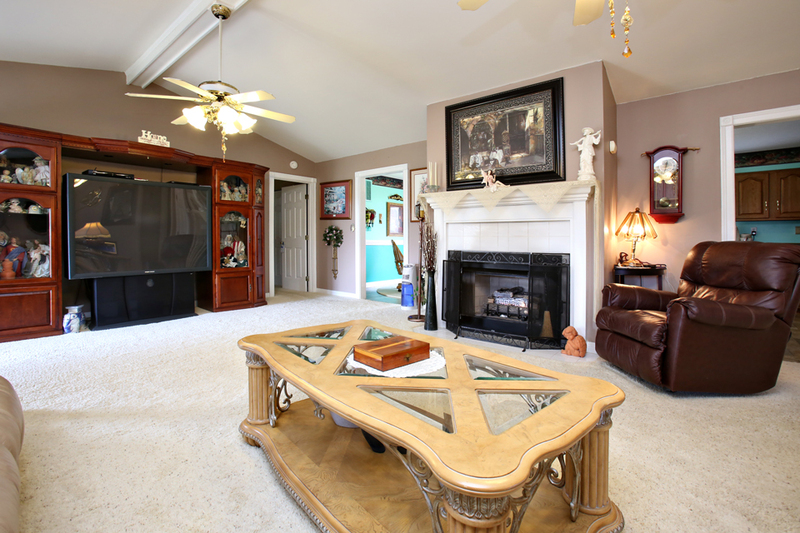 If this lovely home doesn't fit your needs, there are many others to choose from. Tim and his team can help you with those as well.